BSkyB has retained SapientNitro and Table19 to work alongside its newly appointed below-the-line agency roster; Kittcat Nohr Nohr Digitas, Elvis and Inferno. SapientNitro and Table19 will continue to work with Sky on its below-the-line marketing to help the TV and telecoms broadcaster promote its range of services to new and existing customers. Earlier this month, Campaign revealed Elvis, which has worked with Sky on its digital marketing since last year, will add direct to its brief, while Kittcat Nohr Digitas and Inferno will be retained on Sky's roster for the first time. The DM review began in March when Sky's procurement department sent requests for information to agencies. 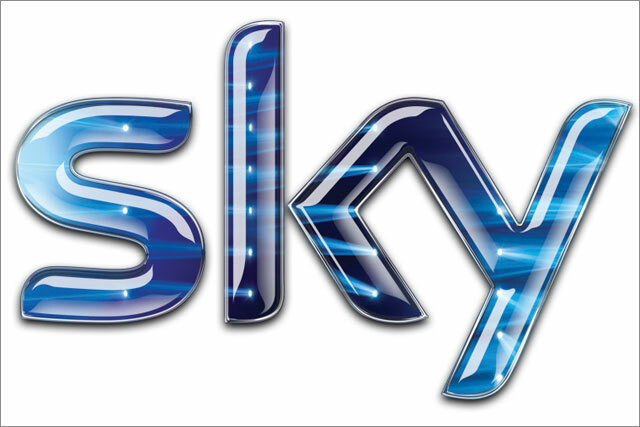 Previously, Digital and Direct (DAD), which was acquired by SapientNitro in September 2011, was the only retained agency on Sky's direct business. Sky also worked with other direct agencies on a project basis. Last February, Sky added Elvis and digital agency 20:20 its roster, ending its relationship with AKQA. Other agencies on Sky's roster include the ad agencies WCRS and Brothers & Sisters. Stephen van Rooyen, managing director of Sky's sales and marketing group, said: "We already work with outstanding partners in the form of Sapient Nitro and Table 19, and have expanded our roster to access even more high-quality agency support. "Sky is a growth company which is both reaching more homes and selling more subscription products to our existing customers. With a broadening of our content and products, we need to ensure we are effectively communicating our leadership to customers, particularly in today’s noisy media landscape."